Rajeev's World: Waka Waka, the Time for South Africa! As the Bafana Bafana get ready to take on the world, no one can dispute that the South African nation and its identity have come of age. Certainly, the FIFA World Cup will be a game changer for the Rainbow Nation as well! But in September 2008, as President Thabo Mbeki was making way for Jacob Zuma, I alongwith others watched with bated breaths, with a deep sense of fear on what was going to happen next. Was South Africa going to go the Zimbabwe way? Today I can happily say that I have been proved wrong. And the credit for keeping the Rainbow Nation intact goes to the Madiba, Nelson Mandela, who despite his 27 years in prison at Robben Island had the grace to forgive and forget. On assuming office in 1994, post-Aprtheid, despite apprehensions, Mandela laid the foundations of a new resurgent nation but also forged ties with his captors. There are numerous examples that Mandela's moderating influence that are obvious, many will never be known in the public domain. 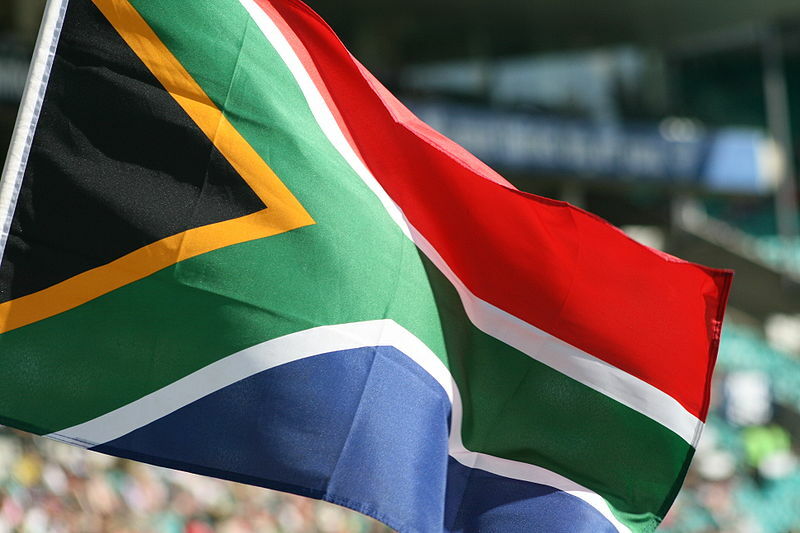 One of them was the transition from the old Afrikaans national anthem, Die Stem van Suid-Afrika (of the Apartheid era) to the present harmonius multi-lingual anthem of the anti-Apartheid hymn, Nkosi Sikelel' iAfrika along with the Die Stem. Most of us are familiar with the movie, Invictus, which was based on the real life incident of 1995, in which Mandela inspires the whole nation, which had been torn apart by 50 years of racial tension, to support the Springboks, white majority rugby team led by François Pienaar. Mandela used sports as the glue that made the communities stick together. Of the people I know who have seen Invictus have nothing but pure admiration for Mandela. A lesser known incident that healed quite a few wounds was the renaming of the Day of the Vow, a commemoration of the bloody victory of the Boers over the native Zulus in 1838. The Day of the Vow was regarded by the masses as a symbol of racial subjugation. In 1994, Mandela's government renamed the Day of the Vow as the Day of Reconciliation, with the intention of fostering reconciliation and national unity. Even today, his sobering influence on the country is visible all over the Rainbow Nation. A recent example of the sobering influence was the way the Zuma government handled the situation following the murder of the white-right wing leader, Eugène Terre'Blanche. Mandela's graciousness was evident when he gave up office after his first term, preferring to groom and mentor his successors. This leads me to think how different India would have been, had Nehru done the same. Now that the foundation for a multicultural nation is fairly strong, South Africa is well poised for success at the world stage. And I also hope the Bafana Bafana suceed in the World Cup. As Shakira sings, "Waka Waka", this is truly the Time for South Africa!